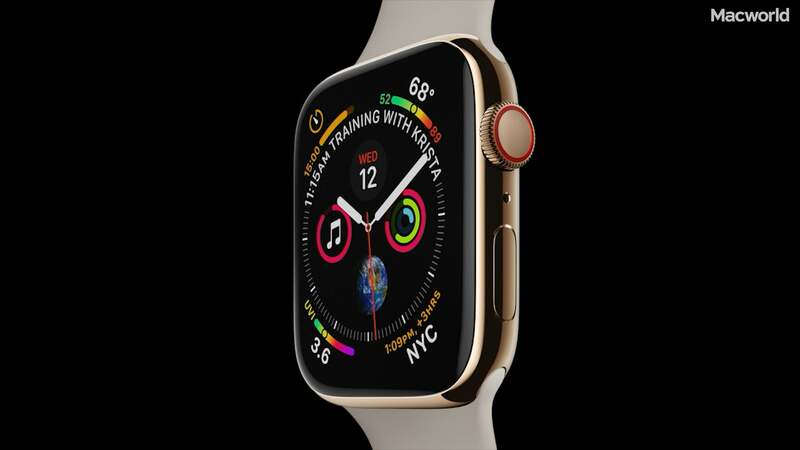 Can’t decide which Apple Watch to get? Our guide is here to help you pick the watch that’s right for you. 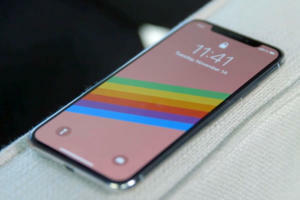 A free fix is available for iPhone X models with touchscreen issues. 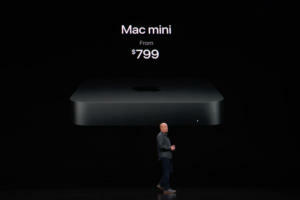 The new Mac mini is faster than its four-year-old predecessor. That’s no surprise. 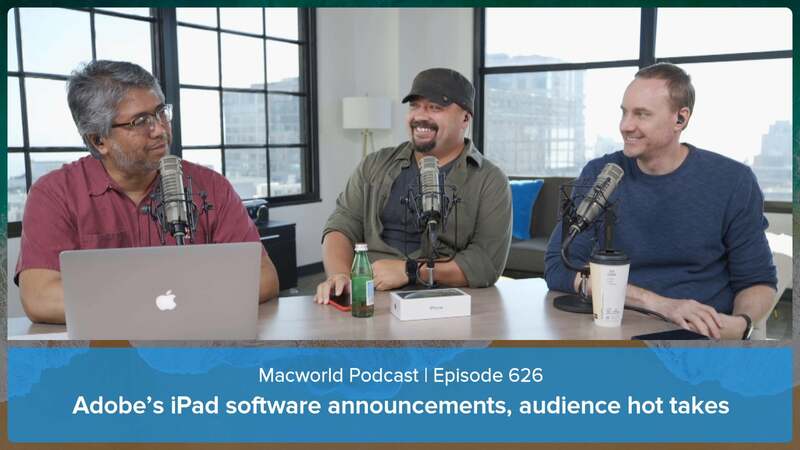 What may be surprising is the dramatic boost it has with multi-core, professional apps. 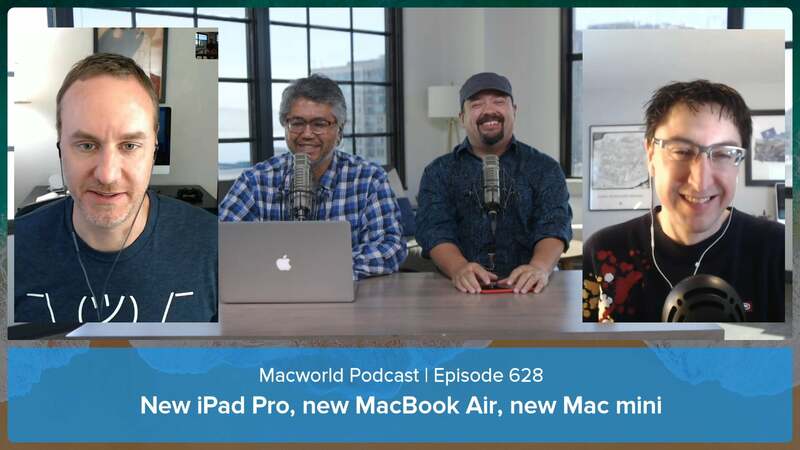 The Macworld staff talks about the announcements Apple made at its Tuesday event. We also respond to your comments and questions. 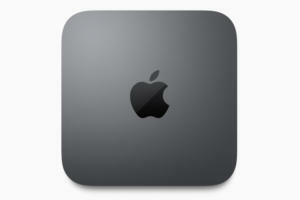 It’s been over four years since the Mac mini has been upgraded. It could happen next week. 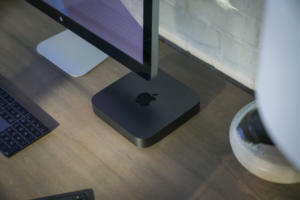 After four years since its last update, Apple on Tuesday announced a new Mac mini with modern processors and specifications. 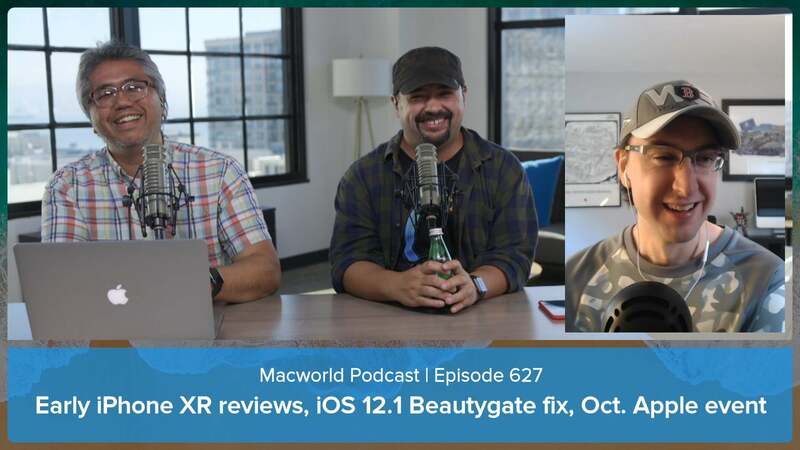 Early iPhone XR reviews, iOS 12.1 Beautygate fix, next week's Apple event, and your comments and questions: Macworld Podcast episode 627. Adobe announced that Photoshop CC is coming to the iPad. Podcast listeners send us their hot takes and we respond. We also take your comments and questions. 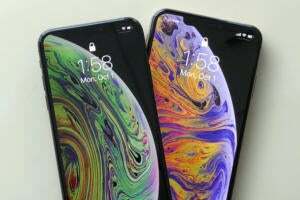 If you plan to buy the iPhone XR through Apple’s iPhone Upgrade Program, get pre-approved and make the ordering process easier. 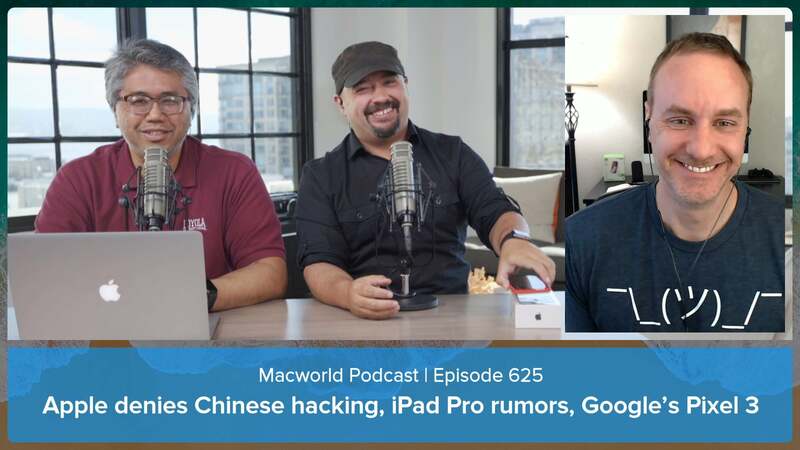 Apple denies Chinese hacking, iPad Pro rumors, Google's new Pixel 3, and your comments and questions. 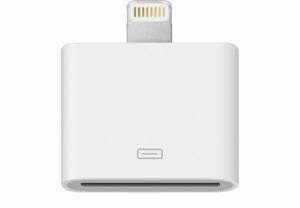 Apple has discontinued its Lightning to 30-pin Adapter and is no longer selling it online. But you can find it at several third-party outlets. 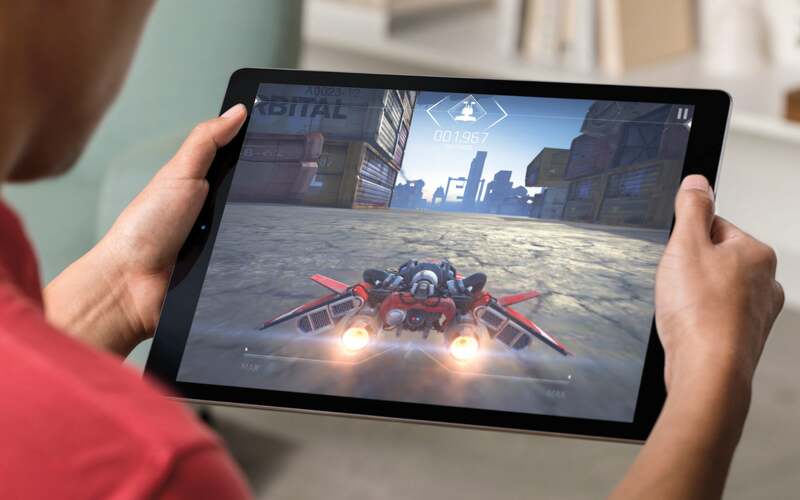 What can we expect in the new iPad? We round up the rumors here. 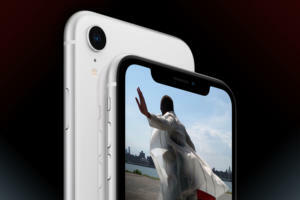 A faster processor, new Max size and camera improvements make the iPhone XS a compelling upgrade. 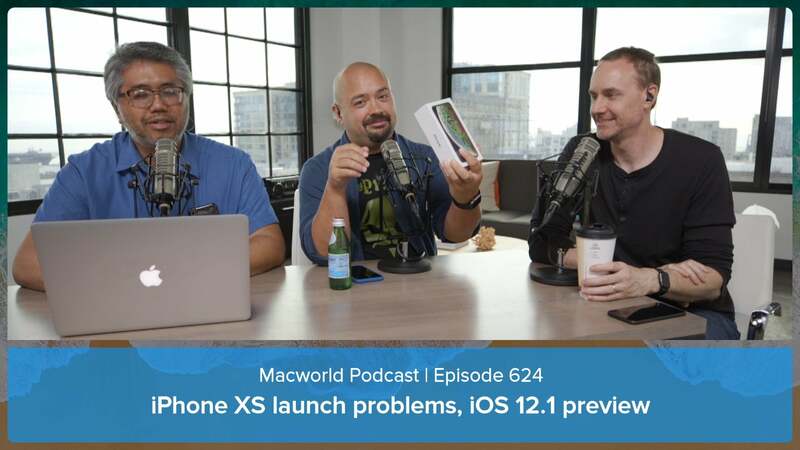 We'll talk about the various reports of different iPhone XS problems. 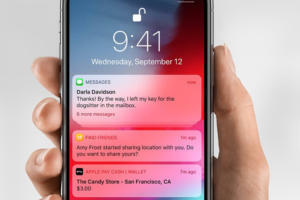 iOS 12.1 is coming soon; what should we expect? We also respond to your comments and questions.